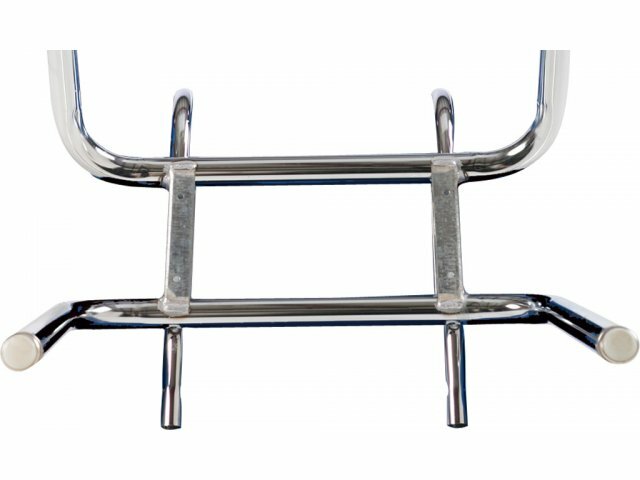 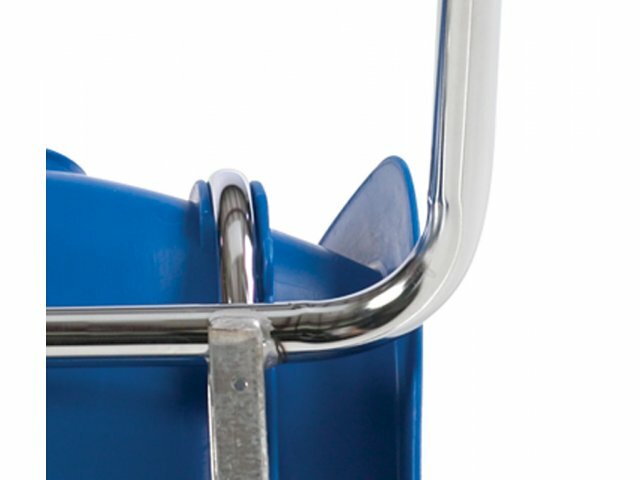 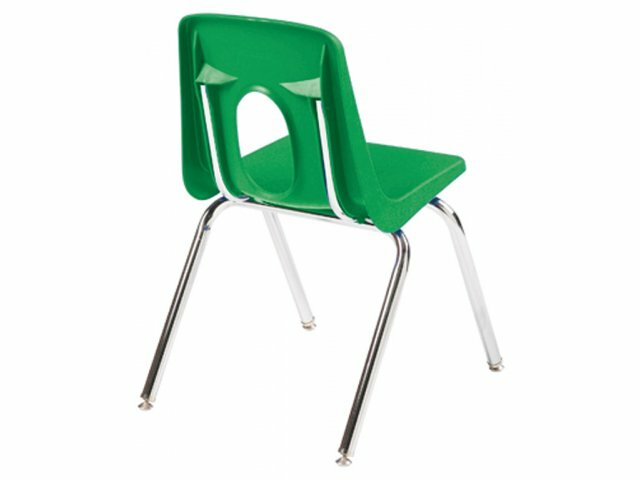 Demonstrate your regard for learning with these Academia school chairs. 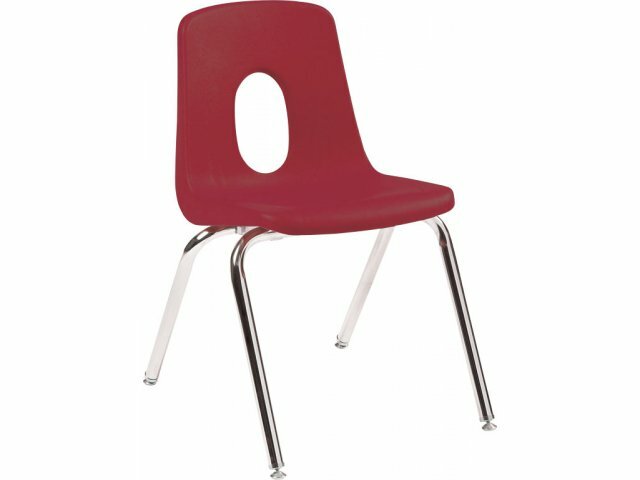 14" high seat is the optimal size for younger elementary school children. 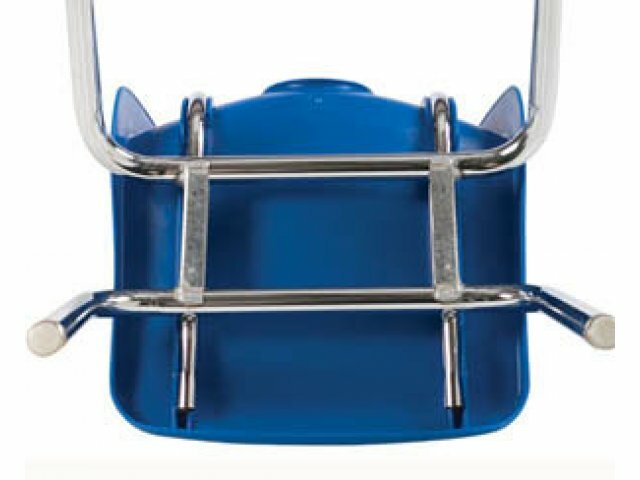 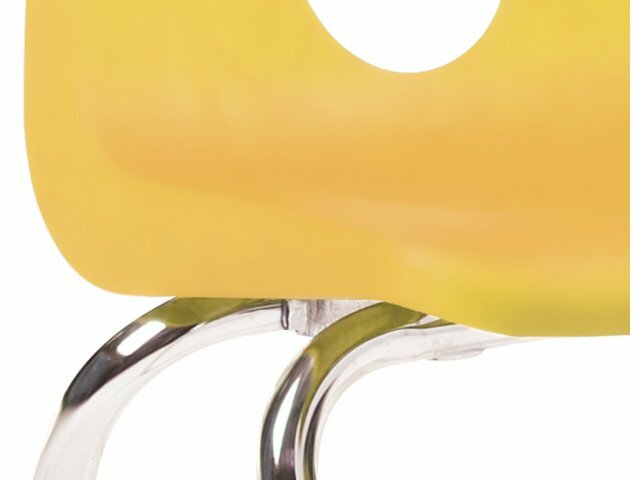 Practically-Sized: 14” high chair seat is great for pre-kindergarten to second grade students.